It should be understood as a condition for manuscript submission, that the technical and scientific qualities of manuscripts are the sole responsibilities of the authors. Editing and proofreading is not a guarantee that the manuscripts will be accepted for publication/award of degrees; or rated highly, although the chances of acceptance are certainly much brighter thereafter, provided their technical qualities are sound. We simply re-write manuscripts in acceptable English, but DO NOT add to or subtract from their technical qualities. Manuscripts are submitted on the understanding that the contents are the original ideas/intellectual properties of the authors, and have not been lifted from previously published work belonging to another author or group of authors. 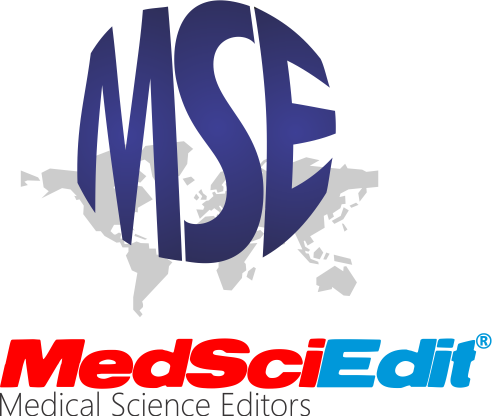 MedSciEdit® shall not be held liable for act/acts of intellectual dishonesty by authors of manuscripts.